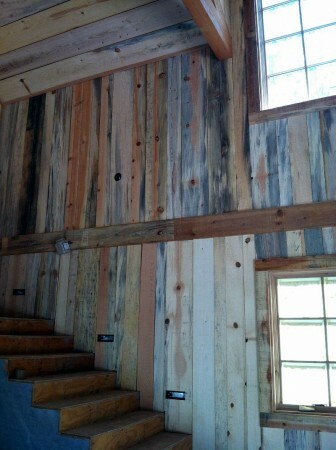 Another blue stained pine panel picture. 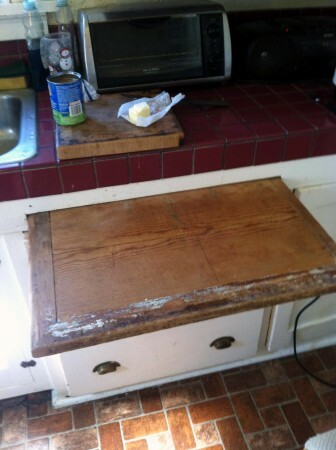 Old growth pine cutting board. 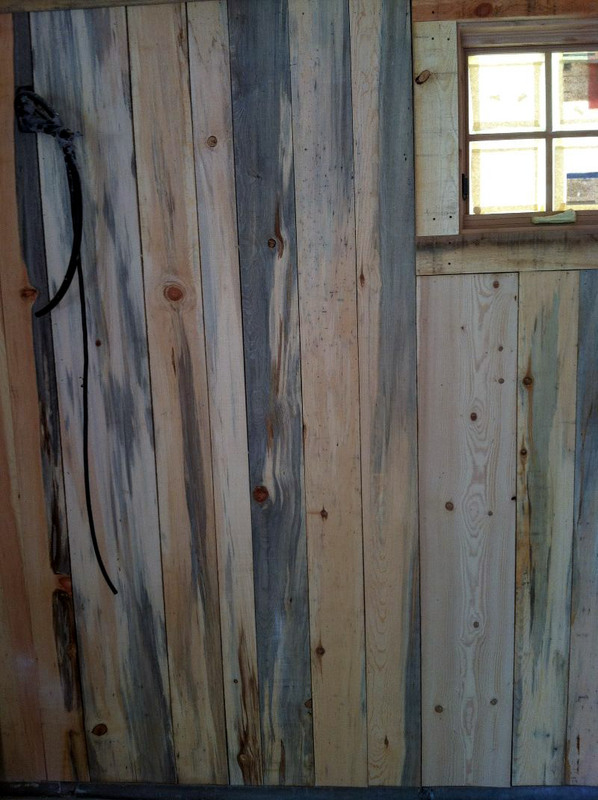 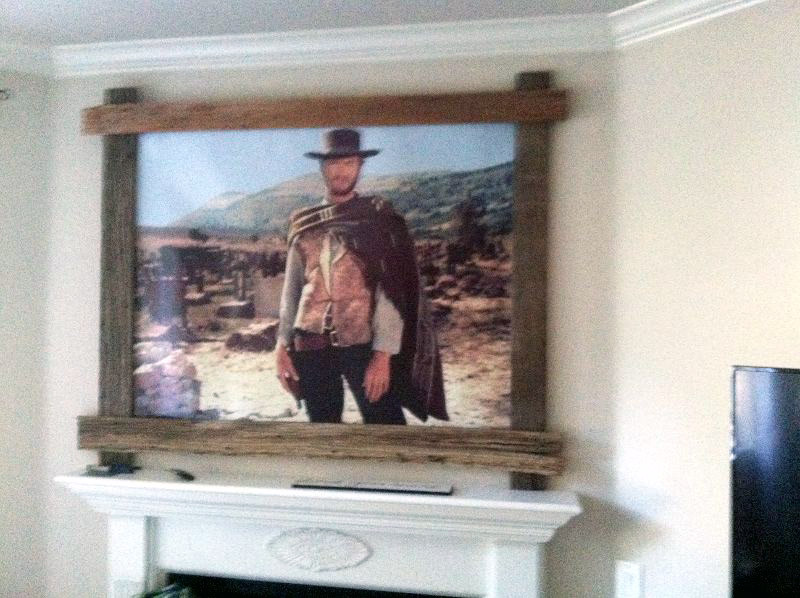 Heart pine is as rare as it is beautiful. 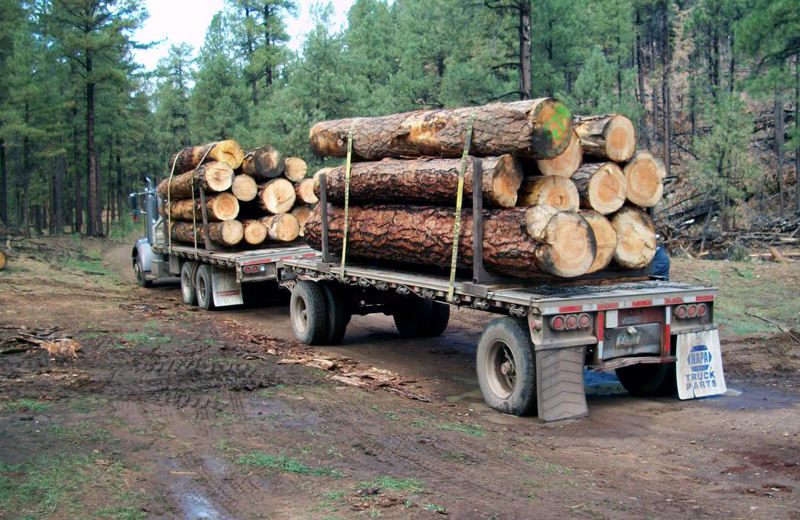 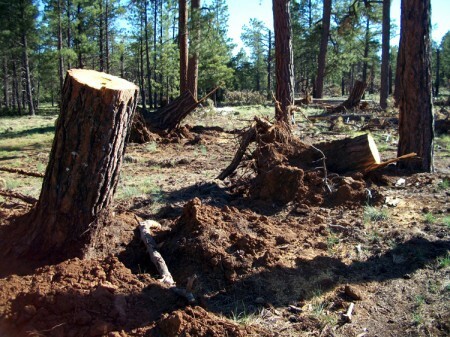 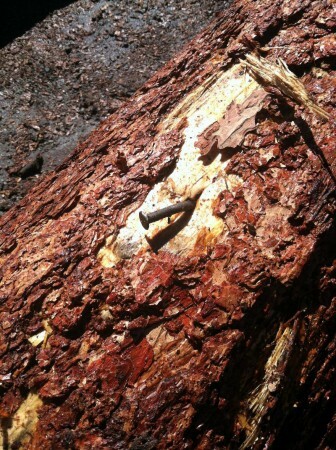 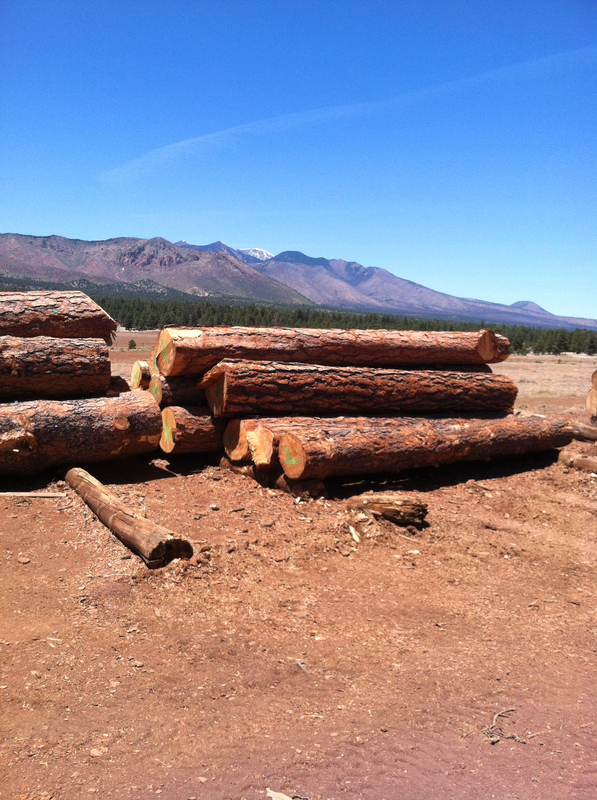 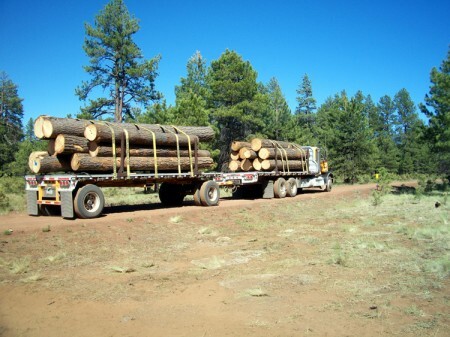 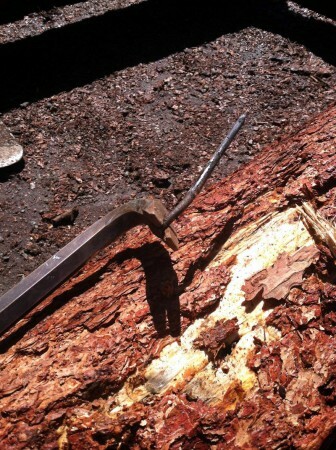 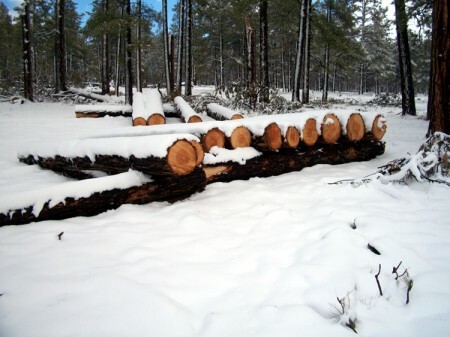 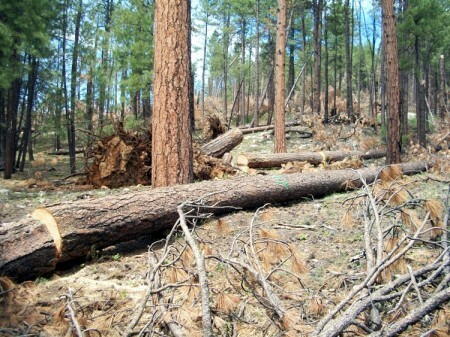 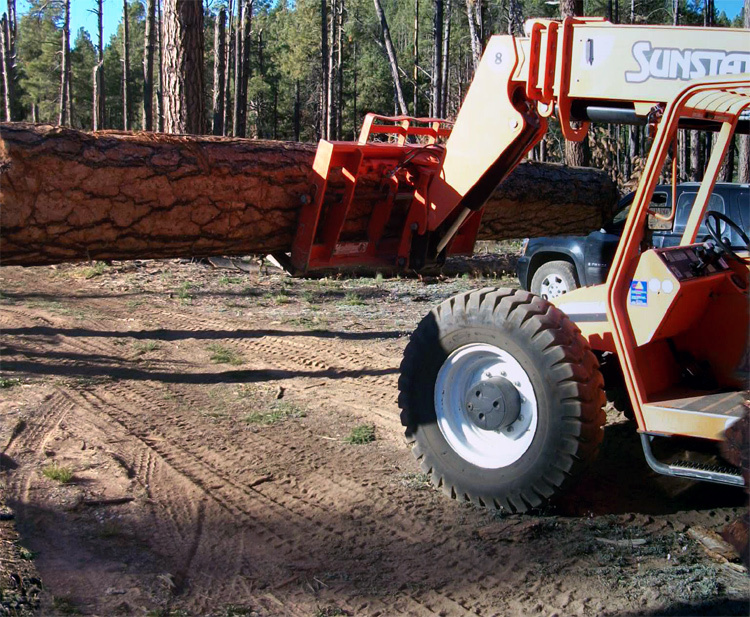 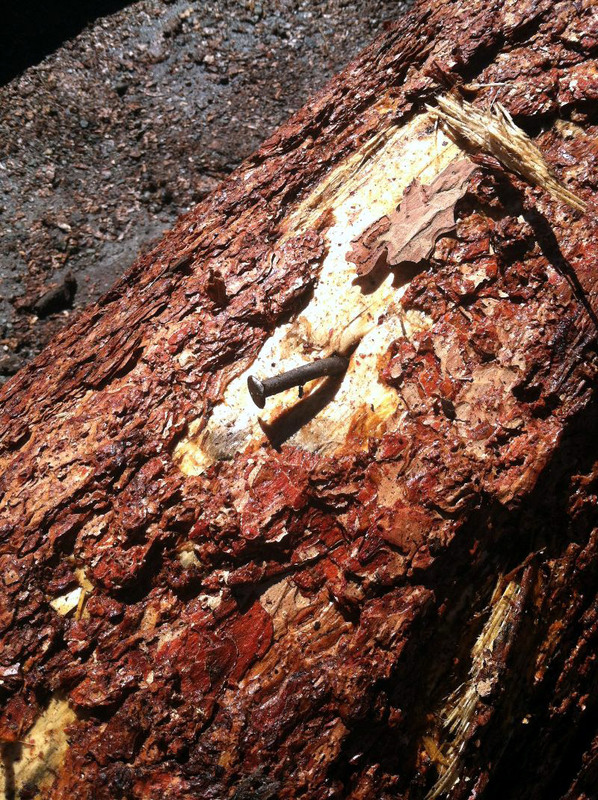 These giant “yellow-belly” logs are removed from Arizona’s National Forests for being hazardous to existing roadways. 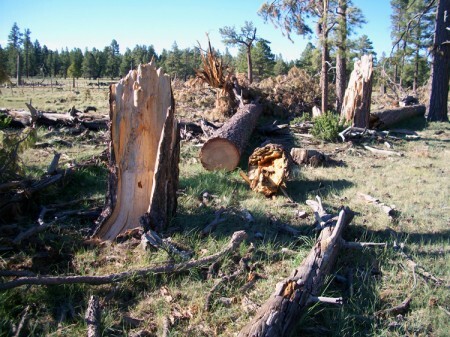 These majestic trees cannot be harvested commercially. 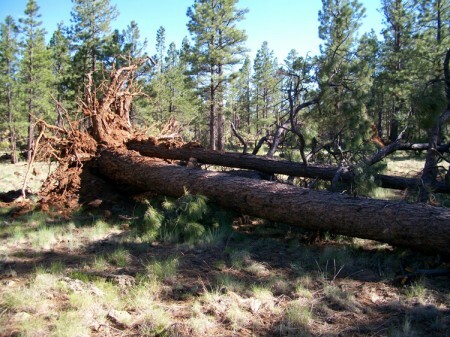 Wind Blown Giant Ponderosa Pine – Ready for Pickup! 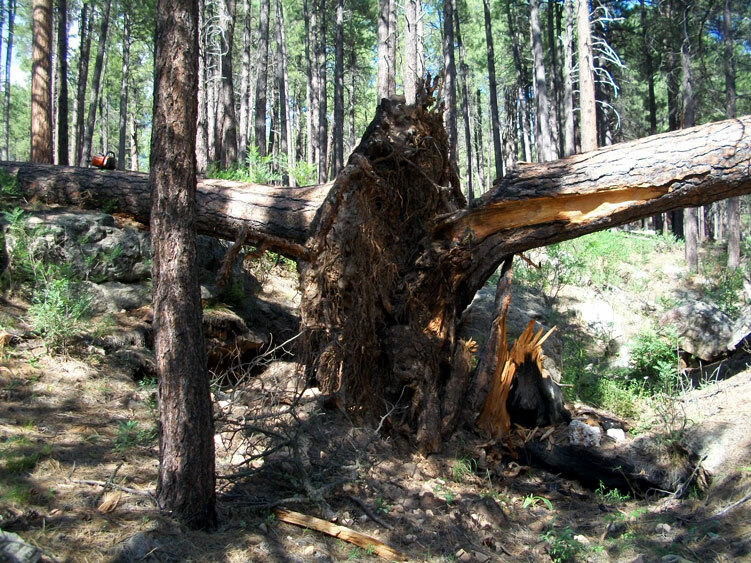 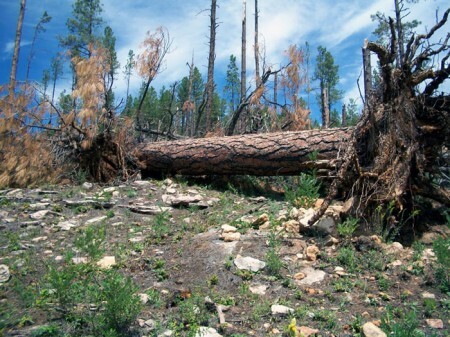 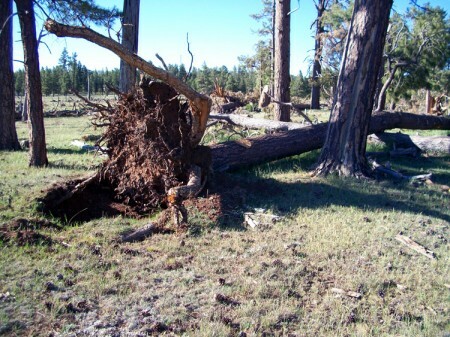 The only other source of 24″+ diameter ponderosa pines are naturally occurring wind fallen blow-downs.